Sabrina joined Worksystems in 2011 and is on the Business Services Team. In partnership with the Portland Development Commission, she assists companies located in the Enterprise Zone with their workforce training needs and serves as the lead for workforce issues in the clean technology industry. 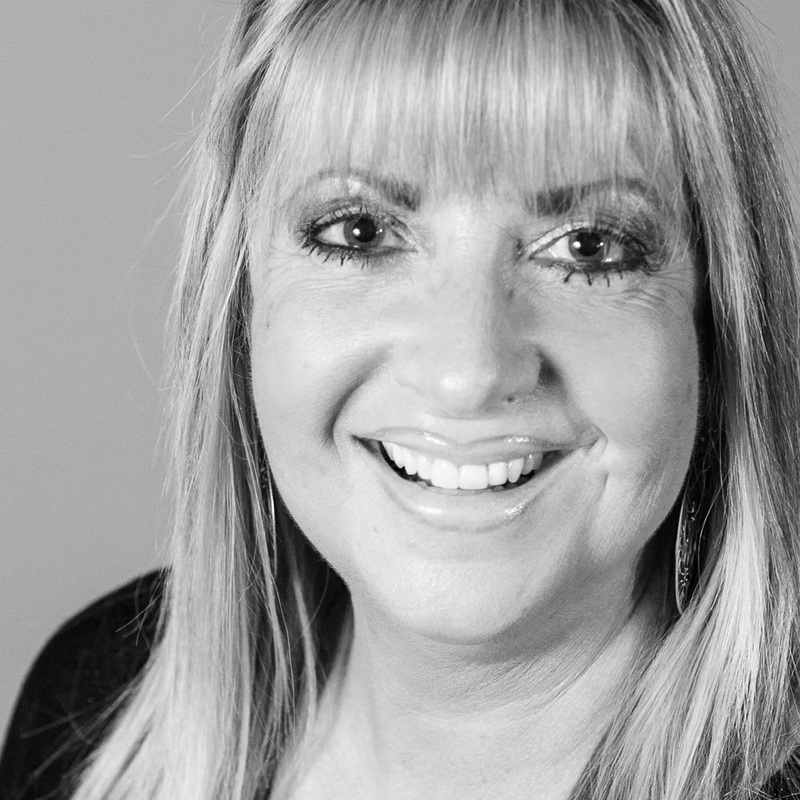 Sabrina has over 30 years of workforce development experience in both the public and private sector including Human Resources management and WorkSource Portland Metro Manager for the State of Oregon. She is originally from California where she owned an Employment Agency that specialized in High Technology professional placement. Sabrina grew up surfing the sunny beaches of California before settling in Oregon 20 yeas ago. She enjoys all sports, especially baseball, and loves live music of all types with jazz topping the list.